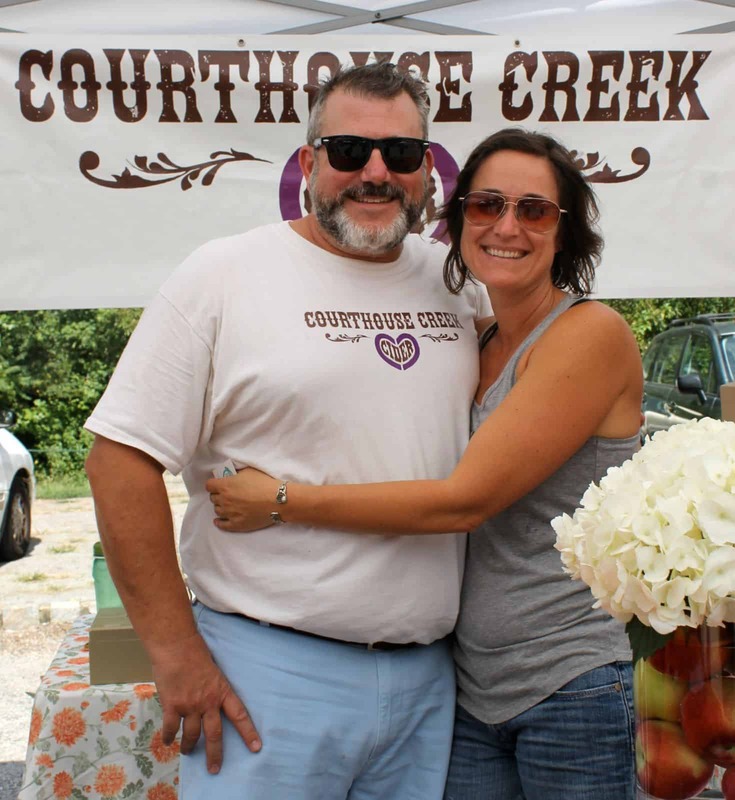 Liza and Eric Cioffi of Courthouse Creek Cider make their cider with heart, courage and a wholesome mindset. From the time they started planning their agribusiness in 2012, they knew their value was in their family, and hard work meant great reward. Cider Culture recently had the opportunity to interview Eric, and his passion for cider, family and agribusiness came through loud and clear. Eric and Liza have reminisced on the imagery of an old-world community sharing stories around food and wine. Their hope is to build that same spirit of society around their orchard and products. Liza and Eric are growers in more than one sense. Eric is a proponent of small agribusiness. “I hope more and more people make the effort or attempt to create agribusiness.” This mentality aspires to build up the people who participate in it and their communities. “The reality is that small agribusinesses in America face seemingly Sisyphean tasks every day,” noted Eric, referring to the god-defying Greek who was cursed to eternally roll a stone up a hill, only for it to roll down before he reached the top. “We know this is a tough thing to do, but we are committed.” Curses aside, there is still progress. 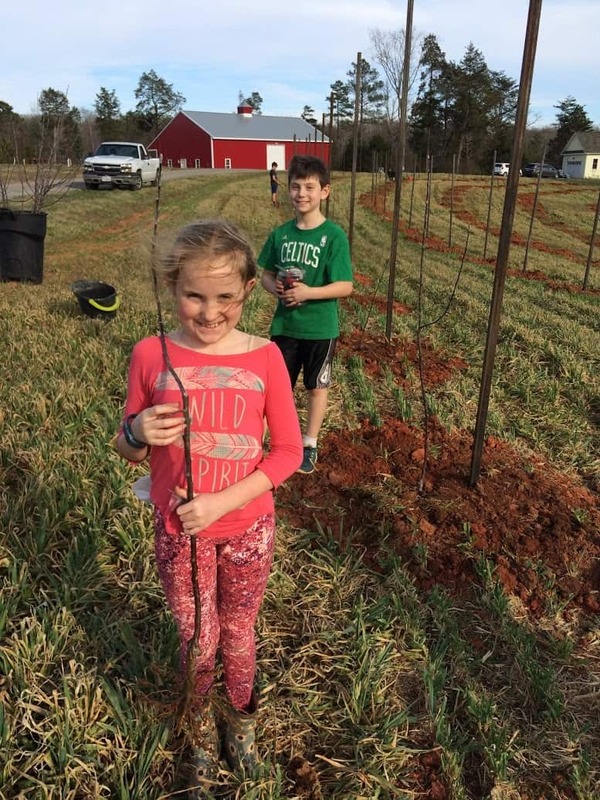 Eric suggested that within a local network of agribusinesses, “the more opportunity and choice, the better.” This orcharding and cider-making experience is a journey meant to be shared with others. 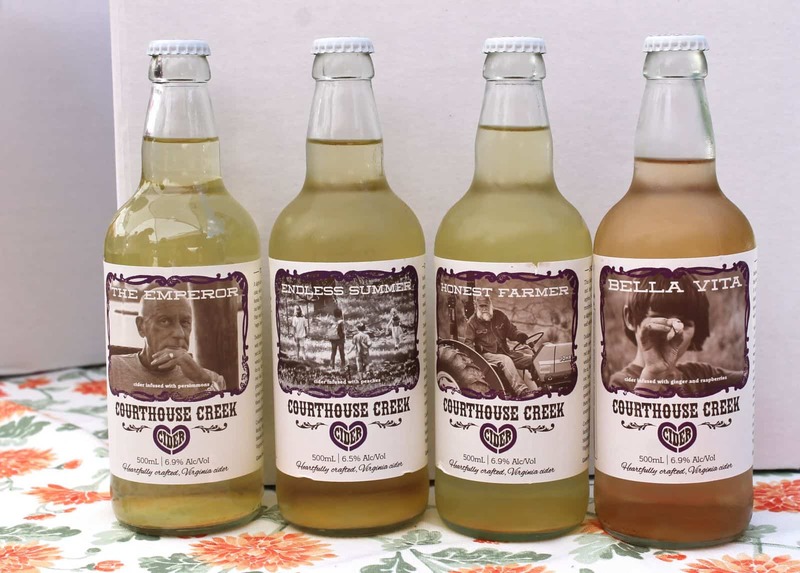 Courthouse Creek invites you to its Cidermaker’s Dinner on Saturday, November 12, part of Cider Week VA. Chef Michael D’Aquanni will craft a four-course meal to be paired with Courthouse Creek ciders. Email courthousecreek@yahoo.com or call (804) 543-3157 to reserve your spot! 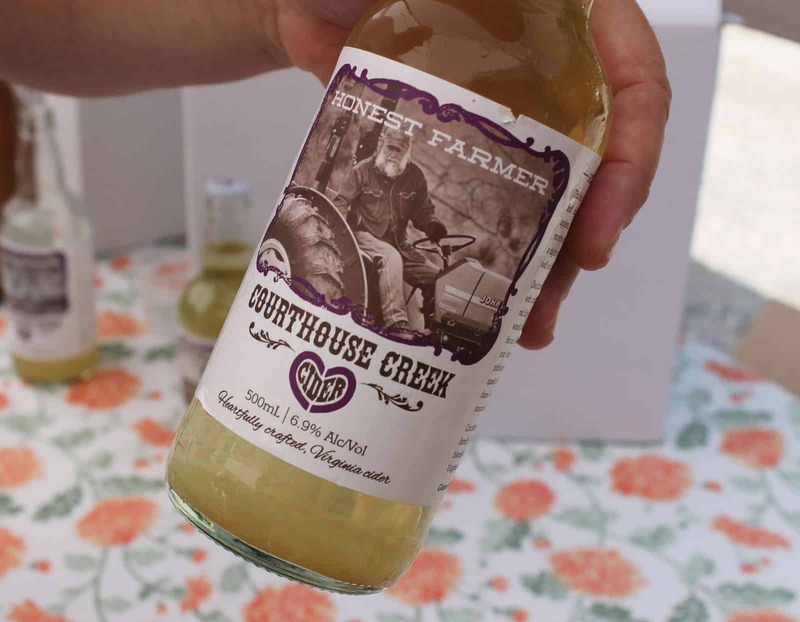 Find Courthouse Creek Cider at the farm at 1581 Maidens Rd. 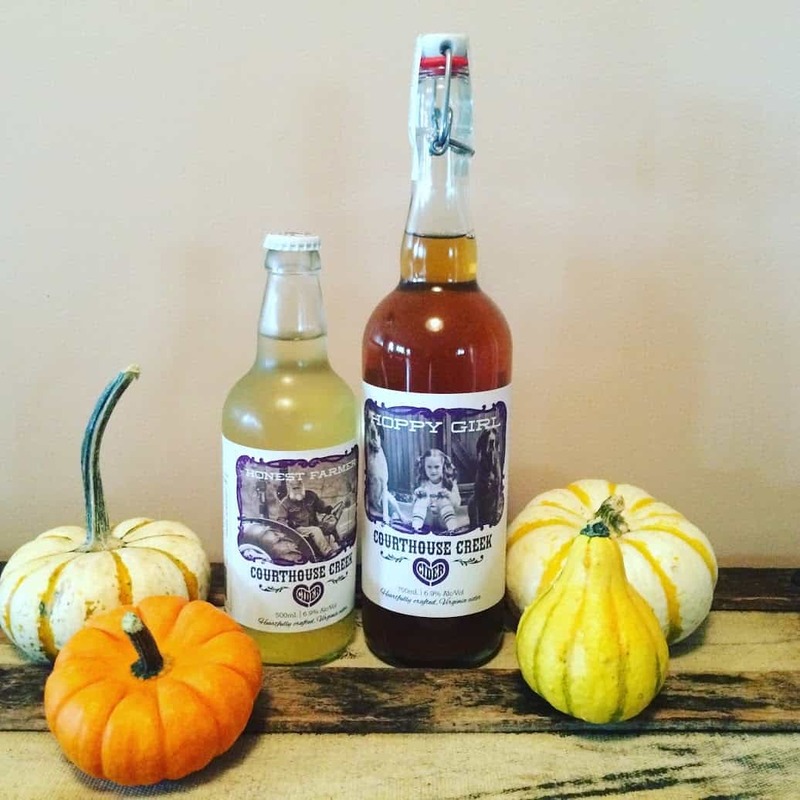 in Maidens, Virginia, and at South of the James Market; you can also contact the cidery to schedule a visit; phone: (804) 543-3157.